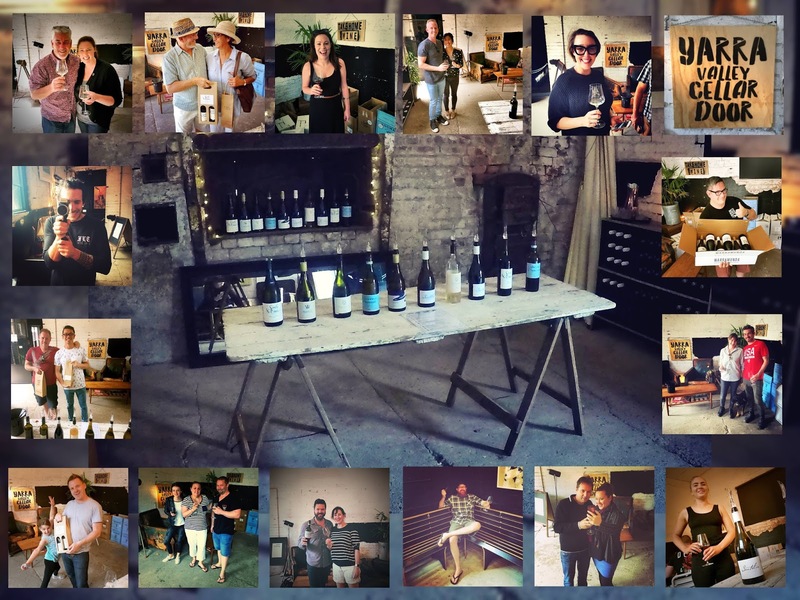 The brainchild of Healesville local and self-confessed Yarra Valley wine lover, Ben Mitchell, Yarra Valley Cellar Door is the culmination of three years of wine marketing that didn't make him a cent. A trip to Heathcote, where one shop was offering a range of labels for tasting, sparked Mitchell's enthusiasm. The answer to that question was simple: no one was doing it. So Mitchell did. Now that Yarra Valley Cellar Door is a bricks and mortar facility, Mitchell hopes to continue exposing locals and tourists alike to the diversity and quality of Yarra wine. The rustic Yarra Valley Cellar Door is a wine-tasting room with 10 wines from five producers on tasting. Located in downtown Healesville, it’s a perfect one-stop tasting spot to discover some of the best wines coming out of the valley right now. 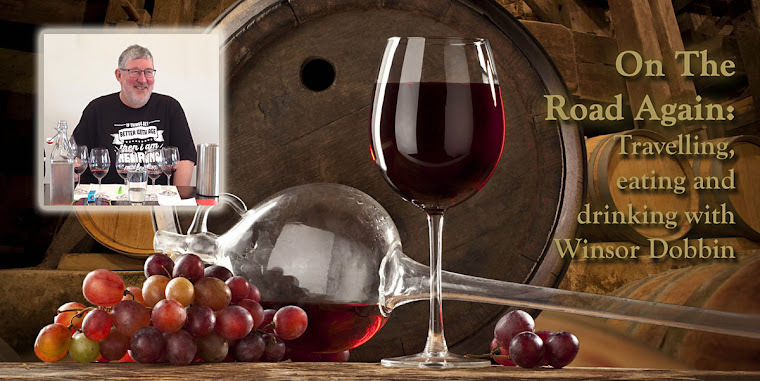 Pouring the tastings himself, Mitchell draws from his experience as former cellar door manager for Giant Steps/Innocent Bystander and sales and marketing manager for Soumah to share a combination of winemaking notes and local knowledge. YVCD is committed to raising the profile of each of the five wineries on tasting: Santolin Wines, Seville Estate, Soumah Wines, Squitchy Lane and Warramunda Estate. Thanks for sharing, Winsor. Really appreciate it.